The silly season is creeping up on us again – and what better gift for the loved ones on your list than a wonderful, well-chosen book! 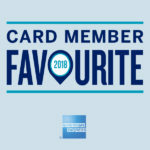 Over the next few weeks we will be perusing our collection in-store, and posting some of our top picks here to help you choose. New releases, old favorites, food for thought and fuel for laughter, there’s something for everyone! Enchant their imaginations with Finding Winnie, by Lindsay Mattick and Sophie Blackall – a true story filled with wonder! Truth is every bit as delightful as fiction in this fascinating, adventurous and sweet story of the real-life bear who inspired A.A. Milne to create Winnie-the-Pooh. Warmly told by the great-great grandaughter of the war veterinarian who adopted ‘Winnie’, and beautifully illustrated by Sophie Blackall. Craft has transcended the domestic and is now thriving in every creative sphere – food, fashion, fine art, architecture and more! The craft revival shows an increasing appreciation of community and DIY approaches to life. 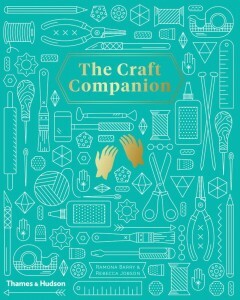 From embroidery and felting to collage and macrame, The Craft Companion features over 30 new and old crafting techniques. Each chapter looks at the evolution of a craft, contemporary artists working with the medium, as well as tools and techniques to get you started – plus a project you can do at home. The breath-taking photography in Beautiful World will take you to the planet’s most magnificent places. Thought-provoking insights into these incredible scenes will leave you in awe and with itchy feet. 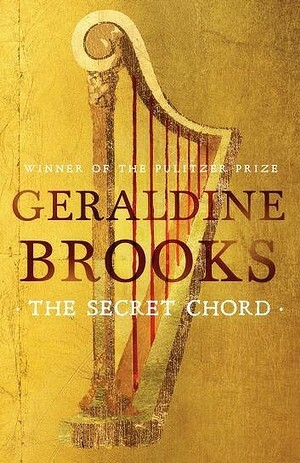 Part legend, part history, all drama and richly drawn detail; with stunning originality, acclaimed author Geraldine Brooks offers us a compelling portrait of a morally complex hero from this strange and wonderful age. And now we’ll stick our noses back into the fabulous range of books in-store to put together our second Festive Five gift book list! Happy reading until then!